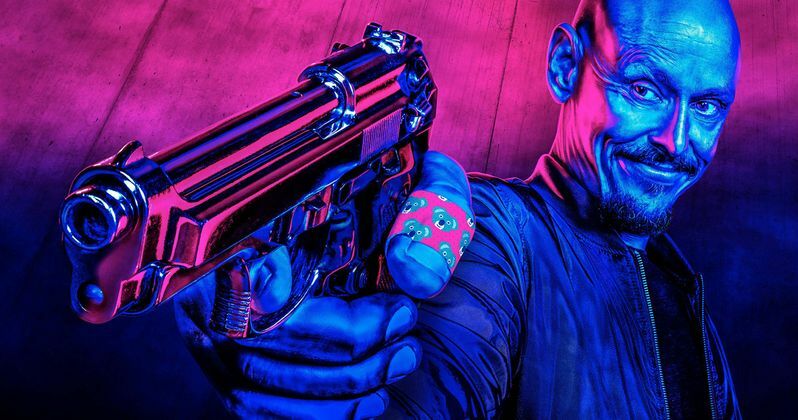 Mr Inbetween, the new Australian drama series created by and starring Scott Ryan as the criminal-for-hire "Ray Shoesmith", has been renewed for a second season by FX Networks and FOXTEL. The second season will premiere in 2019, broadcasting day-and-date on FX in the U.S. and FOXTEL, Australia's leading cable network. "It's been fantastic to see Mr Inbetween embraced by fans and critics. The exciting, offbeat and fast moving first season is defined by the magnetic performance and creative vision of Scott Ryan and director Nash Edgerton," said Schrier. "Our thanks to Nash and Scott, our partners at FOXTEL, fellow executive producer Jason Burrows, producer Michele Bennett, and the great cast and crew. We can't wait to return to Ray's world in season two of Mr Inbetween."